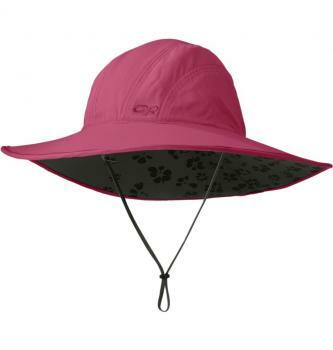 This broad-brimmed hat keeps you cool under hot summer sunlight. The expansive brim provides shade for relief from intense solar rays, and a wicking headband keeps perspiration in check. this is a hat that can go anywhere.